Emergencies Welcome Call us today! We think you’ll find our new patient exam is very thorough and comprehensive. 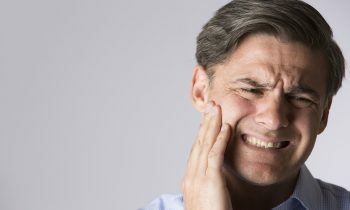 If you have any kind of dental emergency including a toothache, broken tooth, lost crown, or swelling please contact us. 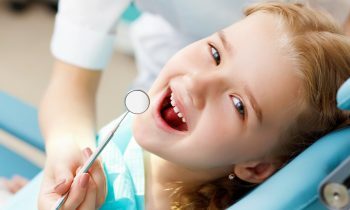 A child’s early experiences in the dental chair help to shape the way that they feel about dental care for the rest of their lives. 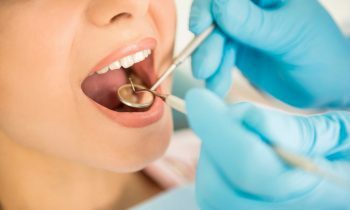 Regular dental cleanings are essential in the long term maintenance of your teeth and gums. Everybody’s situation is different. 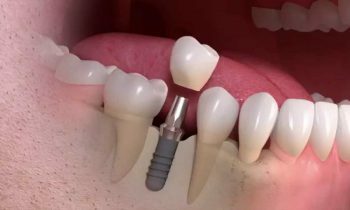 When it comes to replacing missing teeth, dental implants are usually considered to be the most natural appearing and functioning option. 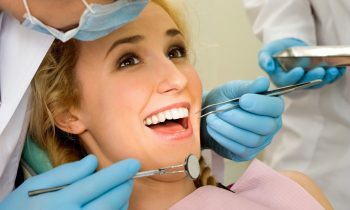 We understand that going to the dentist for many people can be very stressful. A smile is one of the most important aspects of a person’s face. It conveys warmth, happiness and joy. 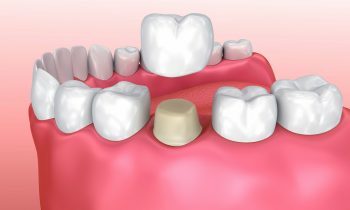 For teeth that are structurally compromised, dental crowns are the best option for their long term health. 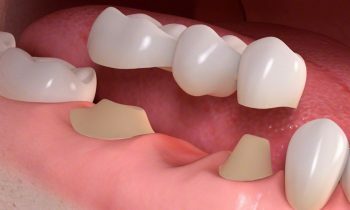 A bridge is a restoration that replaces a missing tooth or teeth. 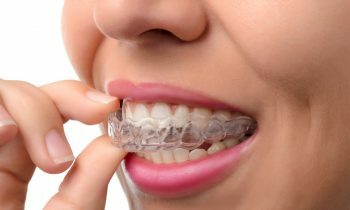 Many adult patients have the desire to have straighter teeth and more attractive smiles but do not want to have to go through braces to get them. 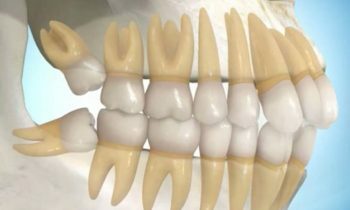 As humans have evolved over many generations, our jaws have become smaller but our teeth have not. 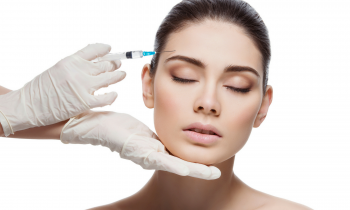 We offer botox to our patients to help with a variety of concerns. Please contact our office for pricing and other enquiries. 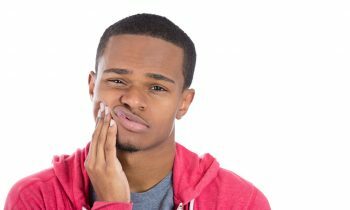 Teeth have nerves in them that are responsible for the sensations they feel including discomfort when they are irritated. 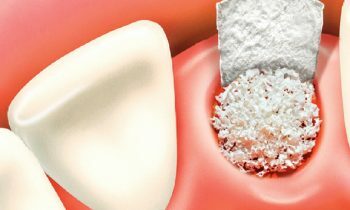 Snoring is a very common problem, so common that it is often the brunt of jokes but also the cause of much marital strife and exhaustion. 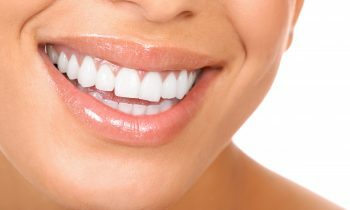 Family Dentistry & Cosmetic Dentistry in Chilliwack, BC. Copyright © Vita Dental Wellness.